Alendel Fabrics Ltd. is a family owned and operated business since 1981. 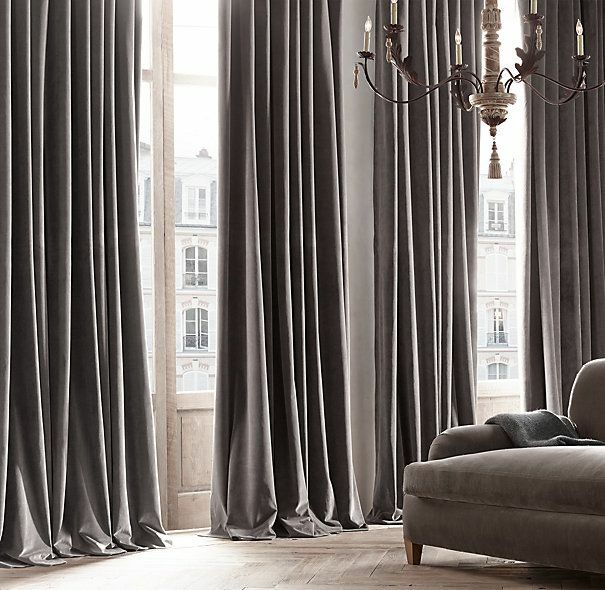 Alendel Fabrics is a wholesaler and distributor of decorative fabrics, linings and designer drapery hardware. From Traditional to Urban Chic, Alendel Fabrics brings forth a selection of fine silks, jacquards, cottons, sheers & embroideries along with a vast selection of drapery linings fitted for every design project. Alendel Fabrics Ltd. introduces new product three times a year, each time distributing sample books across North America. Offering the lowest flat freight rate in the Country makes ordering from Alendel fast, easy and economical. At Alendel you can ship your entire order within Canada for one low price, regardless of the number of pieces, size or weight. All of our products are in stock at our warehouse and are ready to be shipped out the same day. At Alendel Fabrics Ltd. our goal is to always provide our customers with the best service and product selection. We aim at providing our customers with the newest styles, textures, and colours in both our decorative drapery fabrics and designer hardware collections. To help our customers protect their window treatments we are constantly sourcing the best and most effective drapery linings. We offer the most comprehensive selection of quality linings, which help to protect fabric from UV rays as well as provide sound and thermal insulation. We strive to stay on top of trends and offer products that are current and competitively priced. Researching and sourcing products from around the world is Alendel’s main objective, which provides our customers with quality fabrics in modern and classic designs. With an acute understanding of today’s busy lifestyle, Alendel seeks to fulfill customers needs with user-friendly sample books. Our in-house design team creates easy-to-use book layouts that are compiled of intermixed fabrics suitable for all decorating needs. Our sample books are carefully developed, and designed to inspire our customers by offering a comprehensive selection of distinct quality fabrics all in one collection. Located in Concord Ontario, Alendel provides its customers with a user friendly showroom, offering an extensive selection of easy to find colour coordinated samples. Please keep in mind that Alendel Fabrics is a Trade Only supplier and does not sell directly to the Public. Our friendly staff is always here to assist, we welcome you to visit our showroom!